Readers, today is the day! 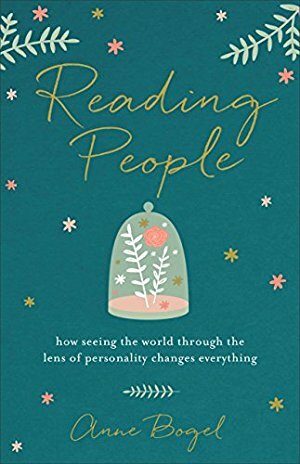 I’m so excited that my brand-new book Reading People: How Seeing the World Through the Lens of Personality Changes Everything is now available wherever new books are sold. If you’ve hung out around here on Modern Mrs Darcy for any length of time, you know that I’m a longtime personality geek. I’ve found through experience that digging into various personality frameworks—like the Myers-Briggs Type Indicator, the Clifton StrengthsFinder, and the Enneagram—are fantastic tools for learning more about myself and the people around me. They’ve changed my life and my relationships for the better, no question. But these frameworks aren’t always easy to understand, and not just because the amount of information out there can be totally overwhelming. 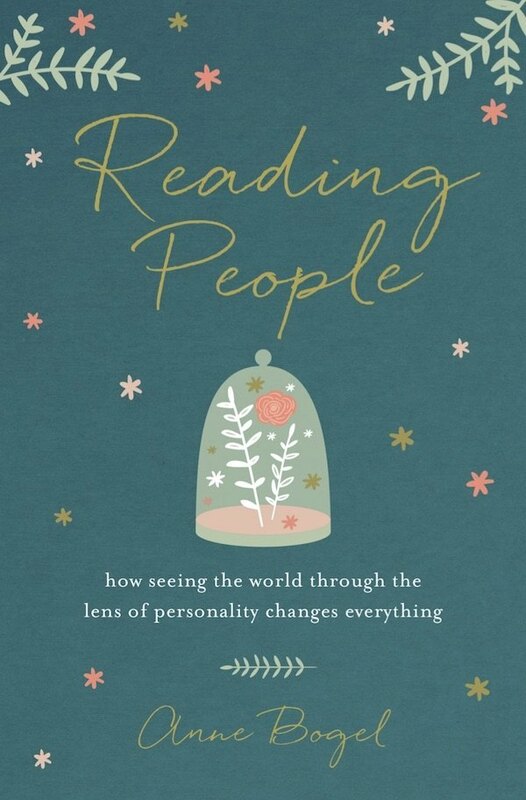 That’s why in this book I share my own experience with the personality frameworks I love the most, the ones that have made the biggest difference in my own life. I walk you through 7 different frameworks, explaining the basics in a way you can actually understand, sharing personal stories about how what I learned made a difference in my life, and showing you how it could make a difference in yours, as well. Way back in What Should I Read Next episode 84, I mentioned offhand that “one day on the podcast we would have to talk about all the fascinating things I’ve learned about the publishing industry in the process of bringing this book to life.” A bunch of you heard me say that and said YES PLEASE. 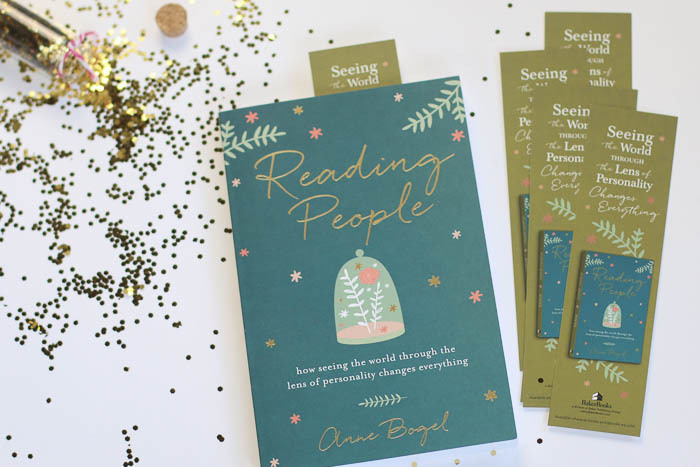 And so today, in a very special podcast episode, I’m taking you behind the scenes of how Reading People came into being. 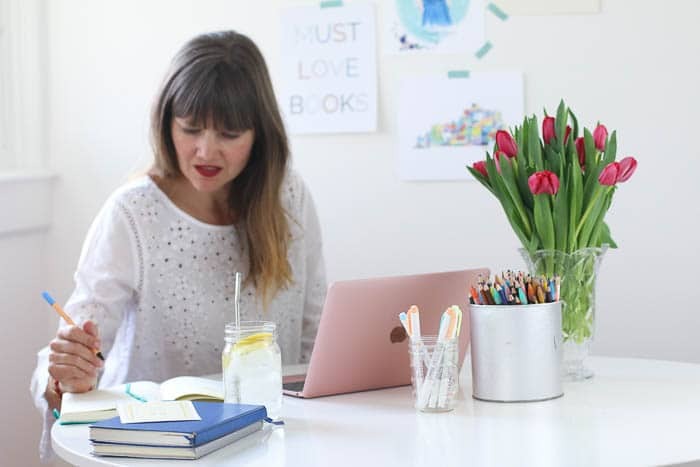 Guided by YOUR questions, we’re delving into the intricacies of how my book was made, from the details of working with agents and editors, to how my book got matched up with a publisher, to how the cover was designed. We also get personal with an exploration of my writing habits, what I learned along the way, where the initial idea came from, and how the story really started … even before the idea phase. This is such a fun and unique episode and I can’t wait for you to listen today. 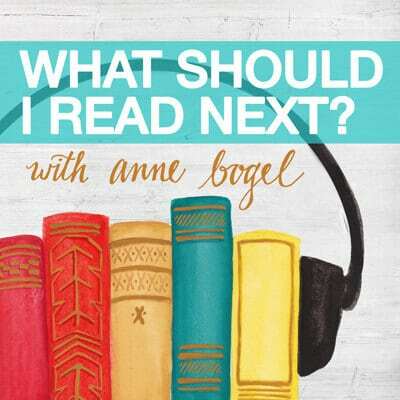 Psst—Anne read the intro and chapter 1 of Reading People in a special episode of What Should I Read Next, Episode 96. Listen wherever you get your podcasts: iTunes, Overcast, Stitcher, or right on the podcast site. Click here for more info on how to listen to a podcast. Whoop whoop! 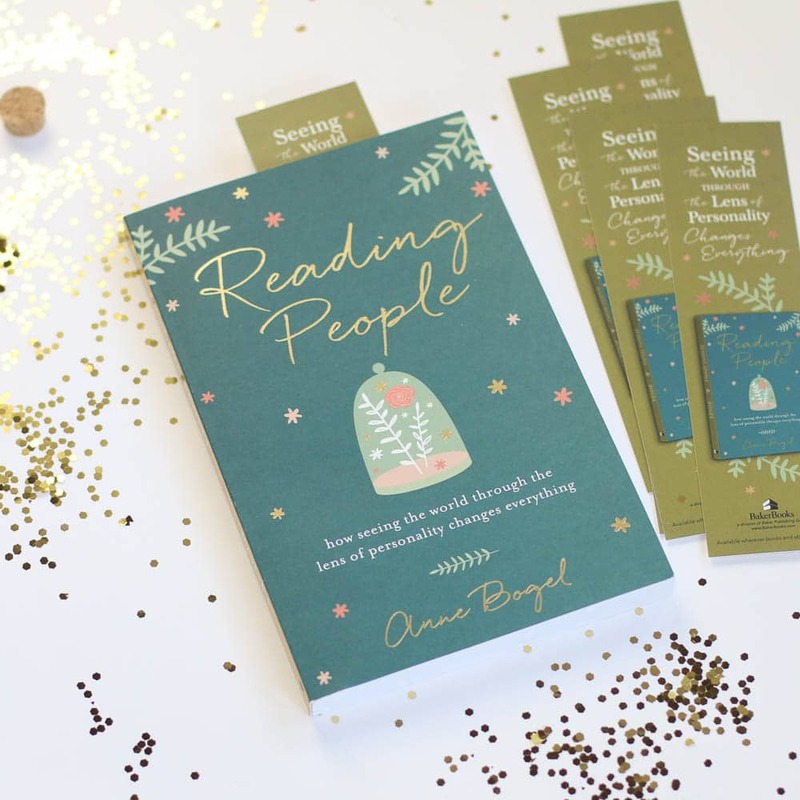 this is so exciting, congratulations Anne, what an exciting day 🙂 My pre-order copy just arrived in the post today…excited to start reading on the train to London tomorrow. And/or to listen to the audio in the car on Thursday when I have a few journeys. I loved listening to your first chapters at the weekend that you shared on the podcast last week. PS I love those bookmarks above! Once a book is published, it no longer belongs to me. My creative task is done. The work now belongs to the creative mind of my readers. I had my turn to make of it what I could; now it is their turn. I have no more right to tell readers how they should respond to what I have written than they had to tell me how to write it. It’s a wonderful feeling when readers hear what I thought I was trying to say, but there is no law that they must. Frankly, it is even more thrilling for a reader to find something in my writing that I hadn’t until that moment known was there. But this happens because of who the reader is, not simply because of who I am or what I have done. Love this. Thanks for sharing that great quote, Caroline! Absolutely fascinating! Even for those of us who’ll never enter the publishing world. Email me? 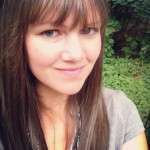 anne@modernmrsdarcy.com. I’ll do my best to help. My book arrived last night, but was so busy I didn’t get to open it until this morning. Should have bought two one as a display piece and one to read! So the book markers in the picture above what’s there story? Huge congrats, Anne! I am SO proud of you and the work you’re bringing to your tribe. I hope today is everything you want it to be! I know I’m going to speed read the book and then tell everyone about it! I got my preorder copy yesterday and, I’m not exaggerating when I say it is the MOST beautiful cover! The gold spine is an unexpected and gorgeous addition. I very much enjoyed listening to your first chapter reading on the podcast and can’t wait to dig into the book. Woo Hoo! My book arrived yesterday and it is so beautiful. I’ve already listened to you read the Intro and First Chapter, too. Congratulations! Cannot wait to read the entire book! Congratulations! I did something like you did with your shoes that you didn’t order (which were fab btw and I understand the sadness) and I didn’t preorder. So, today I stopped by Carmichaels in lovely Louisville. Unfortunately they didn’t have it in stock, but it’s on order and should be in my hands by Friday. I can’t wait! In so glad you did the bonus podcast with the preview. Anne, congratulations. 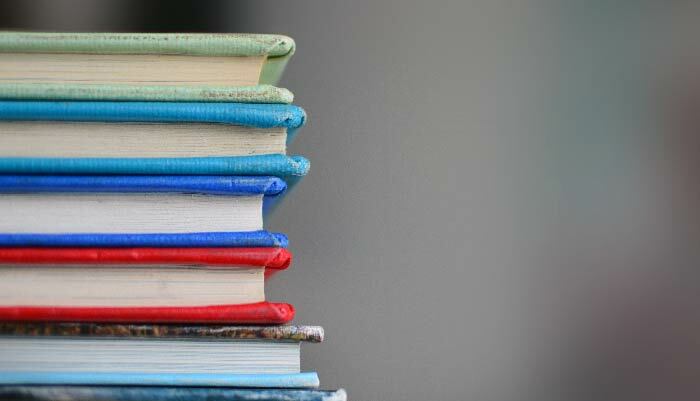 As a published author I agree with just how much work goes into a book! One of the things you mentioned doing was cutting apart parts of your text and taping them together. My editor told me to do the exact same thing and it was helpful. I just finished your book (loved it!) and I didn’t know where else to write this, but I have a question. It actually made me question a few things about myself, but this one thing quite undermined everything I know about myself. While giving advices on how to find out your MBTI you say “If you’re not sure how to answer, ask yourself what you were like as child”. The thing is as a child I was the complete opposite of what I am now (and I’ve asked everyone knew me back then to confirm this). I was very extroverted, loved the spotlight, spoke my mind all the time, and so on. This changed with the adolescence, and now I can assert I’m a INTJ (and I’ve taken the test several times, before, during and after reading your book). So, my question is: how is that possibile that I went from an extrovert to an introvert? Is that possible in the first place? Have I had a lapse in judgment? Now or back then? Your parting question about the “lapse in judgment” made me giggle. No worries! You’ll figure it out. I’m only basing my response on the few paragraphs you wrote, and please remember, I am not a trained psychologist! But none of the childhood behaviors you describe are incompatible with introversion. Many introverts are in fact quiet and shy, but this can also be true of extroverts. And the adolescent years are full of developmental changes—physical and mental—that impact behavior. Many individuals, especially girls, experience marked behavioral change during the adolescent years. It’s been many, many years since I last picked up the book Mary Pipher’s book Reviving Ophelia, but I recall it doing a good job of addressing changes that many girls experience during these years. That may not be at all what’s going on here, but you may find it to be interesting reading all the same. Thank you so much for finding time to reply! I’ll definitely check Reviving Ophelia!